I never used to consider myself a ‘hat person’ but in doing some Spring cleaning I’ve realized that not only am I a hat person, but I may be a hat fanatic. 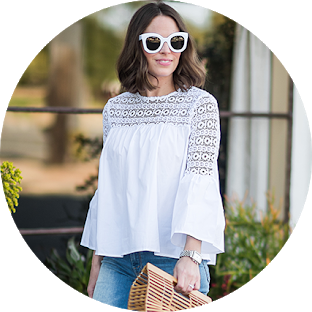 On vacations and in the warmer weather there are two essential styles to add to your wardrobe that will carry you through the humid, frizz inducing days and of course, those days when you go a day or two longer in between hair washings. The first is the Panama hat: a classic staple that has been around forever. You can’t go wrong with this hat. It looks amazing with pretty much any warm weather outfit. Literally I was racking my brain trying to come up with something casual that this hat wouldn’t look great with and I came up blank. Enough said! Buy one! The ONLY downside to this hat…plan on wearing it as part of your ‘flight ensemble’ because this baby is not going into a suitcase. It has shape and cramming it into your carry on will crush it like a pancake and ruin it forever. Not to mention the fact that you wasted precious space in your bag where another pair of shoes could have gone and ruined a hat- carry it on! I know, it’s a pain but you’ll be glad you did because you will wear it all the time. The second hat is the floppy sun hat. I distinctly remember being in Las Vegas with my bestie and seeing a fabulous girl at the pool with a gigantic wide brimmed hat, black bikini and big earrings. How glamorous! Can I be her? Ever since then, I’ve ditched the baseball cap at the pool and channeled her fabulousness by rocking this look poolside. The floppy hat is also great with a plethora of outfits! Cut offs and a t-shirt, floral maxi-dresses, Coachella festival looks just to name a few! The benefit of the floppy hat beyond looking fab and protecting your face from the sun is that a lot of them aren’t structured so they will lay flat in your suitcase #winning. 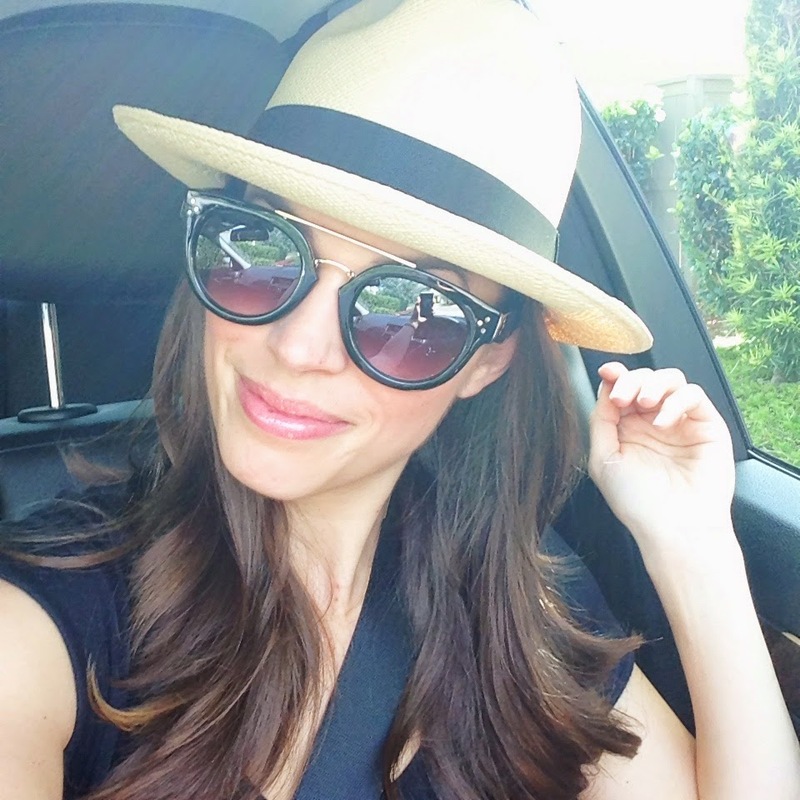 These hats run the gamut of price points- some of my faves are from Target and Forever 21! Also, vacations are a GREAT place to buy hats. The straw hat below was found on a girlfriends spa getaway in the hotel gift shop- and it was cheap! Below I’ve linked some hats I’m jonesing over and the exact panama hat I’m wearing in the photo below- PS- one of them you can monogram! Enjoy your hat shopping and as always, thank you for reading!